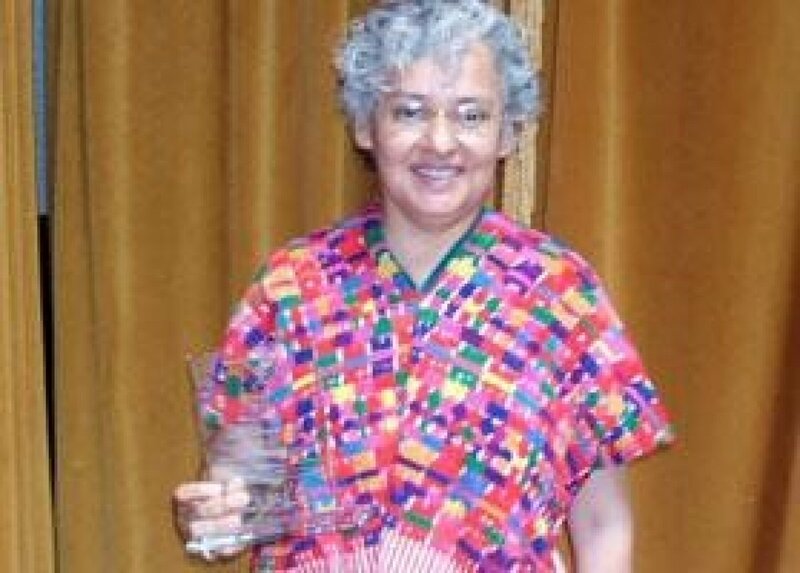 Graciela Sanchez is Director and Founder of the Esperanza Peace and Justice Center in Austin, Texas. Graciela follows in the footsteps of her mother and abuelitas, strong neighborhood women of color cultural workers and activists of San Antonio. 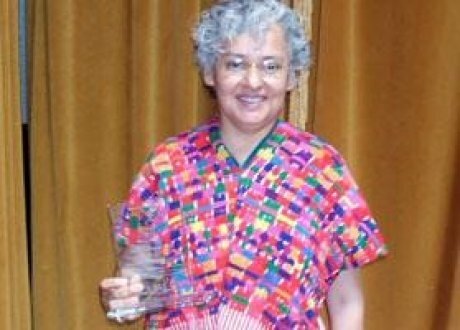 As a Buena Gente of the Esperanza Peace and Justice Center, a community-based cultural arts/social justice organization, Graciela works with staff and community to develop programs that culturally ground working class and poor people of color, queer people and women, individuals who are survivors of cultural genocide. Facilitating conversations on issues of colonization, genocide, power, violence, racism, sexism, and homophobia among others, Graciela works with community members to develop and curate programs such as CineMujer, Uprooted: Tierra, Gente, y Cultura, Palestinians and Other Occupied Peoples, as well as organize gente to challenge oppressive laws in San Antonio, the United States and the world.